Alamosa Public Library invites the public to join us in some good old-fashioned movie time. 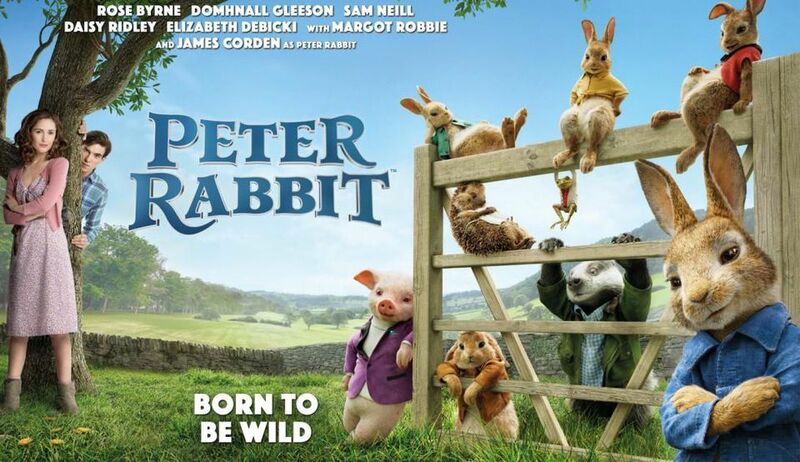 Showing April 12, 2019: “Peter Rabbit” (Rated PG). 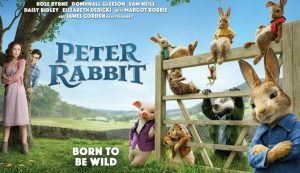 A feature adaptation of Beatrix Potter’s classic tale of a rebellious rabbit trying to sneak into a farmer’s vegetable garden. Join the fun! Free popcorn! Bring your favorite drink.